If you’d like to learn more about DNS, check out our articles on using Cloudflare’s DNS to improve your privacy How Cloudflare DNS Helps Solve 4 Big DNS Privacy Risks How Cloudflare DNS Helps Solve 4 Big DNS Privacy Risks Cloudflare has released a new security tool that anyone can use for free. Cloudflare DNS helps improves security, privacy, and (potentially) speed. 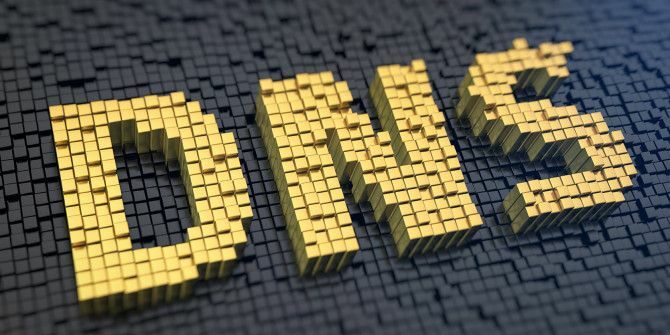 Read More , how DNS can help speed up your internet connection Why Changing DNS Settings Increases Your Internet Speed Why Changing DNS Settings Increases Your Internet Speed Changing your DNS settings is one of those minor tweaks that can have big returns on day-to-day internet speeds. Read More , and a list of five DNS servers that’ll improve your safety 5 DNS Servers Guaranteed to Improve Your Online Safety 5 DNS Servers Guaranteed to Improve Your Online Safety Changing your DNS provider can dramatically improve your computer's defenses against online threats -- but which should you choose? We show you five DNS providers you can switch to today. Read More .